In the past couple of months we have had a surge in interest in the gym, which is great! One of the questions that has been popping up with a little more frequency is that of drop-in classes and asking if we provide them. The short answer is a resounding no. When I got into the fitness industry my major driver was to help people. To this day that is still my primary goal and the benefits that come with that allow me to live a pretty good life but whenever I lose sight of helping folks, everything else tends to suffer. It is always a good reminder to keep the goal the goal (in the words of Dan John). Coming back to beliefs, I fully believe that it is impossible to become healthy, improve wellness or become athletically better by just occasionally ‘committing’ to a training session once every few weeks. I also fully believe in what I do and the importance of my profession. 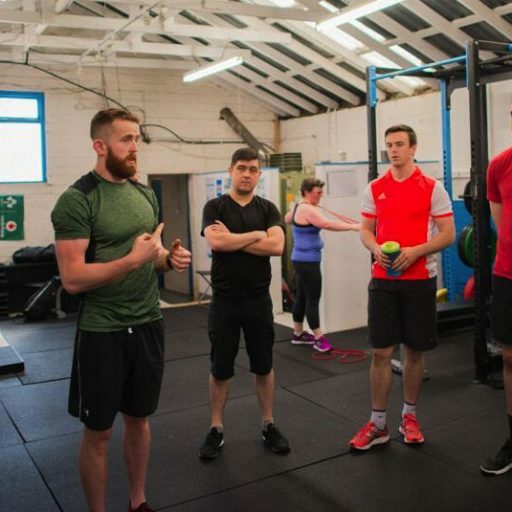 One of my mentors, James Fitzgerald often talks about the importance of being a coach stating that we are on the front line regarding health and wellness and play as important a role as a GP and this is a belief I buy into and can back up that belief with the amount I have invested personally in up skilling around the world over the past decade. Here at SDSC we believe that pursuing optimal health is a life choice and not a every-couple-of-weeks choice. There is no way of cheating the system. It takes hard work, consistently, to improve health. Personally – and I know the coaches here at SDSC are very much invested in seeing all of our members succeed and reaching their goals. We know everyone here and what their capabilities are and how to motivate them to the appropriate intensity to reach their goals. It is a long term process that develops with each person over time. There is no other way around this fact – and anyone telling you otherwise is setting you up for disappointment. Sure, folks can crash diet and lose a load of weight in a short period of time, but this isn’t healthy, or sustainable. And in 15 years of working in the industry, the majority of the time, I have witnessed such ‘transformations’ often rebound back to a point worse off than when started. We plan all of our sessions here in advance and depending on the individual, will tailor some sessions for them specifically. There is a lot of care and detail put into this – and this all starts with an initial consultation where we can find out more about the individual and their strengths and weaknesses. It makes zero sense to us to allow someone to jump right into a group session without knowing anything about them and what their abilities are – and really, the individual must ask if there really is a level of care or professionalism being brought to them if this is not the case. It is lazy on a coaches part to have every session at 100% intensity. A lot of individuals – especially when new to training, associate plenty of sweating and a feeling of suffering with progress but, for the general population, this is often times not the case and can be incredibly detrimental to health in the longterm – and again, this is the long game. Folks can make progress with this approach for sometime but you are guaranteed a plateau will be hit sooner rather than later. There needs to be a why behind each session and that is something we always provide here. 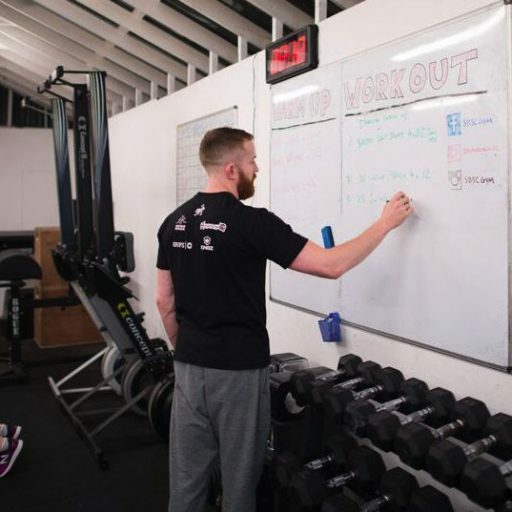 We aim to educate each member on the importance of this and ultimately look to provide them with enough know-how so that they can manage their own health and training over time. The one thing that we can continue to provide is the environment, feedback and accountability and this is why we have numerous members training with us for years. We monitor a lot of metrics here from strength numbers to conditioning numbers so that we can track progress across the board and in conjunction with communicating with members regularly, we know when to push and when not to. This level of investment from the coaches is another reason as to why the drop-in approach makes no sense at all. There are no progressions to drop-in sessions, it is incredibly difficult to see progress and maintain it. There is also no rapport built between the coach and the member. Not only do we value everyone that comes through our doors, but knowing each individual leads to a deeper understanding of what works for each person. As we say here, assess don’t guess. This is one of the main differences that sets us a part from a lot of other gyms, it is a next level service where there is substantial time and effort invested into each and every member. 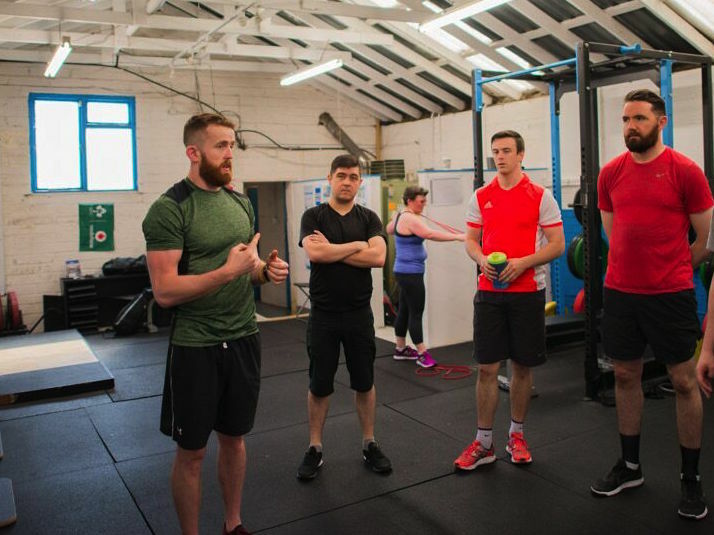 It is one of the closest things that someone will get to personal training but with the advantages of training amongst like minded individuals in a supportive and encouraging environment. This is not a boast, it is just a fact and hopefully it explains why we do not see the benefit of committing to improving our health on a part time basis or with ambiguity. It would be a lazy argument to accuse my main motivation to make more money, as I have said earlier, this is a motivation that never ends well in any industry – especially one that is meant to help others. In my own life, I always want to work with the professional that is passionate about their craft – in any field or industry, not the professional that is just clocking in the hours. Often times I will steer people into group training over personal training and many times I have steered people away from the gym altogether as I have felt they have not been a good fit for SDSC or visa-versa. We hold high the value of health both physically and mentally and it is something we take seriously and we know our members do too. 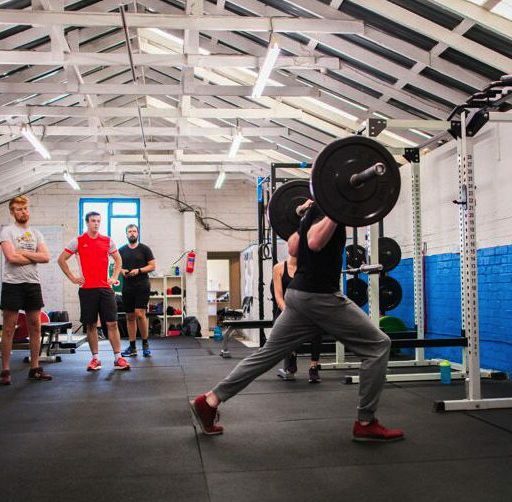 We are grateful to provide such an important service to everyone that comes through our doors and over the years have seen that the benefits to rounded training go far beyond the physical. It is a privilege to be able to do what we do and we do not want to dilute what we believe in to make a quick buck.